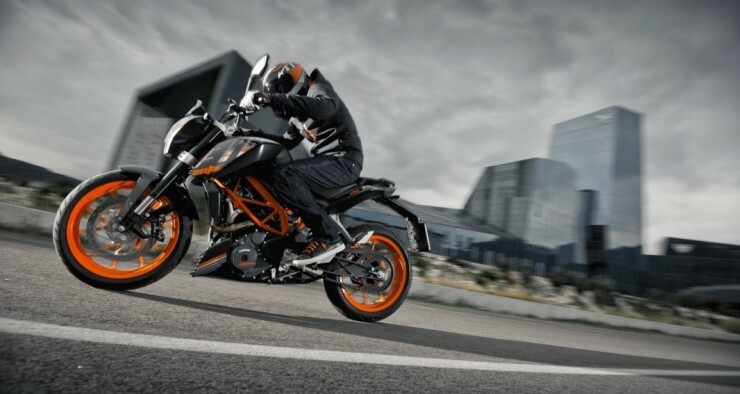 If you’ve been lucky enough to have experienced a two-stroke, lightweight motorcycle, you would know how its absence from the market still haunts a lot of bikers. Some bikes should have never gone, but sadly they are. On the bright side, while their demise was being plotted, someone somewhere was working on ideas to make modern avatars of these bikes. Maybe with a different, maybe with a different brand, but essentially keeping the formula unchanged. We look at a couple of such historic, legendary bikes, and their modern-day avatars. 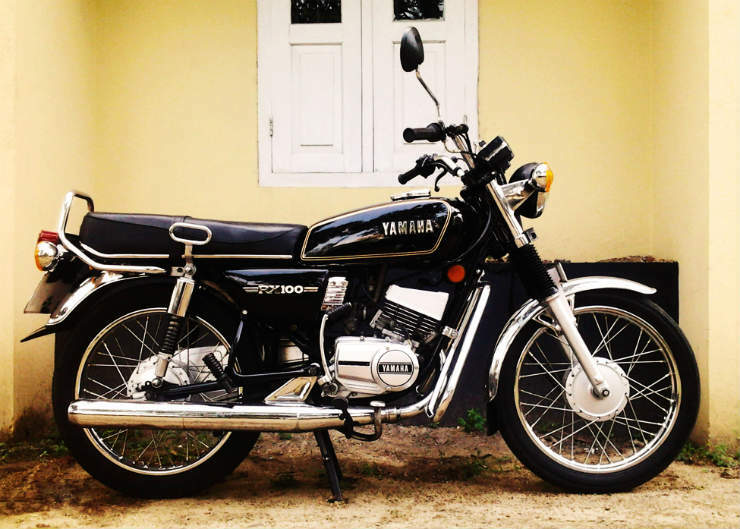 Back in the day, the market was small but the two-stroke bikes were in abundance, and the RX100 ruled the roost. The bike, despite its small capacity, could handle most things thrown at it — commuting, early morning rides, and a bit of heartbeat-jumping action. 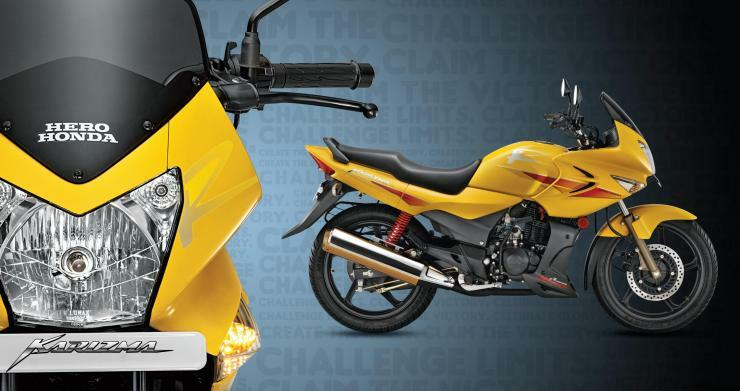 But with stricter emission norms and tighter pockets, it eventually had to make way for boring choices. 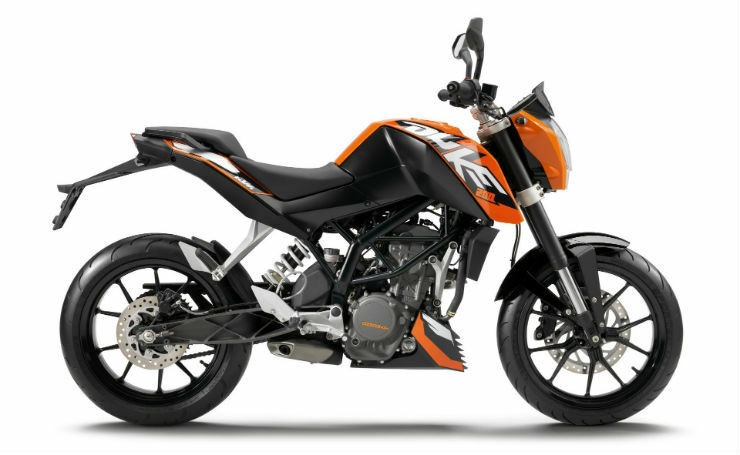 Fast forward to about four years ago, and KTM seemed to get the Formula right. 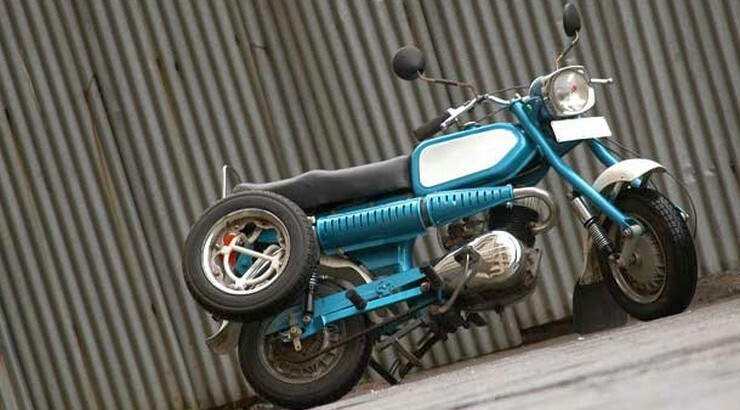 Theoretically a 100 cc two-stroke engine makes as much power as a 200 cc four stroke one. Well, that theory is far from the reality, but the Duke just fits here perfectly. And the new bike isn’t low on character, can handle everyday tasks without throwing a fit, and has wider capabilities. 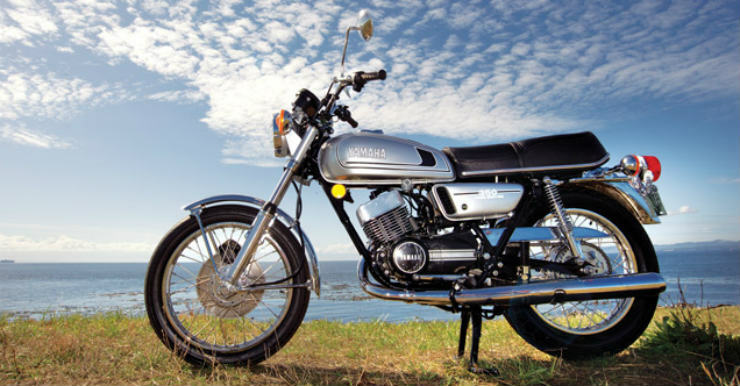 The RD350 became a legend as soon as it was launched in the country, thanks to headline figures that were unheard of, especially in a growing market like ours. Although restricted to make a little less than 80 per cent of the original bike, the RD was still one of the most powerful and enthusiast oriented bikes you could buy in the country. It wasn’t just a point and shoot bike, it needed enough inputs from the rider, making riding it all the more fun. Finding an involving bike isn’t a problem today but one that’s not exorbitantly priced? Well, that’s the Duke 390 for you. LIke how its smaller sibling has successfully managed to prove to be a modern day incarnation of the RX, the 390 does so for the RD. It has a lot of useable power, can be happy cornering as much as on the straights, and brakes better than the original.The only thing missing is the spine-tingling note of the RD. 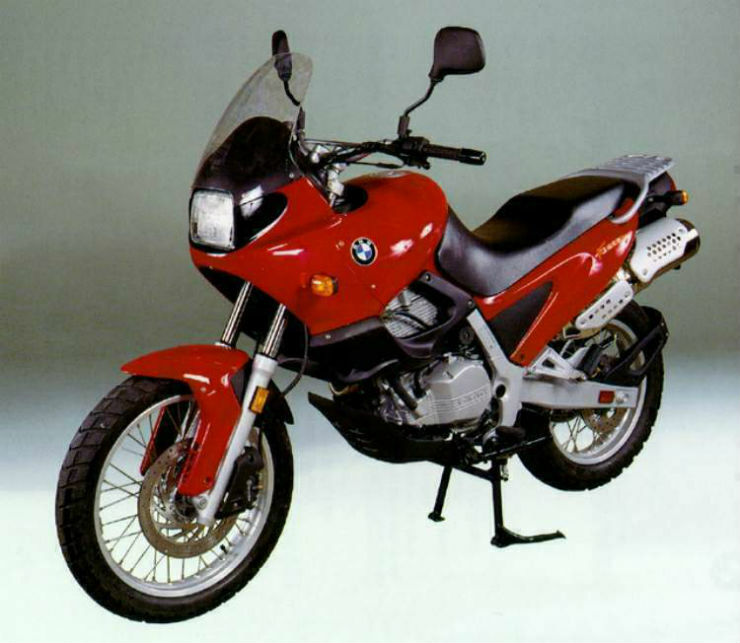 It isn’t BMW Motorrad’s first entry to the Indian market this year, as BMW did come to India before with the F650 Funduro. The single-cylinder adventure bike is a collector’s item today, and while the design was quirky, it touched a lot of hearts. Same can be said about its capabilities, both on and off the road. With BMWs more expensive and Triumphs catering to the slightly higher capacity market, is there a modern bike that can be the Funduro of today. 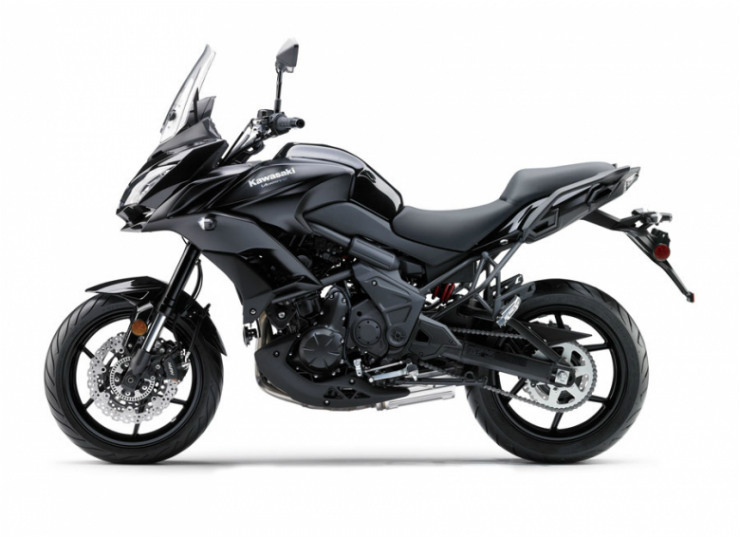 Well, to us, the Kawasaki Versys 650 seems to fit the bill. Although its off-road capability is restricted by the use of road tyres, the road conditions in India have improved drastically, and if you’re looking for something in the segment for touring, the Versys 650 is going to be a great choice. When the Karizma first came out, it went on to become one of the most expensive bikes sold by a mainstream manufacturer. So how did it manage to be as successful? Well there was a lot going for the ZMA, it rode well, could go on for miles before taking a break, and was powerful enough for most everyday applications. And backing it all up was Honda reliability. The models that followed had the same formula but Hero Honda (and later Hero Moto Corp) couldn’t get the styling right, and hence couldn’t do justice to the Karizma brand name. But Hero’s loss was Honda’s gain. The CBR 250R offered the same things as the Karizma but with a big bike feel (relatively), more power, and of course an added ability to scale all roads possible. The bike has been a success story for Honda, and it’s hardly a surprise. 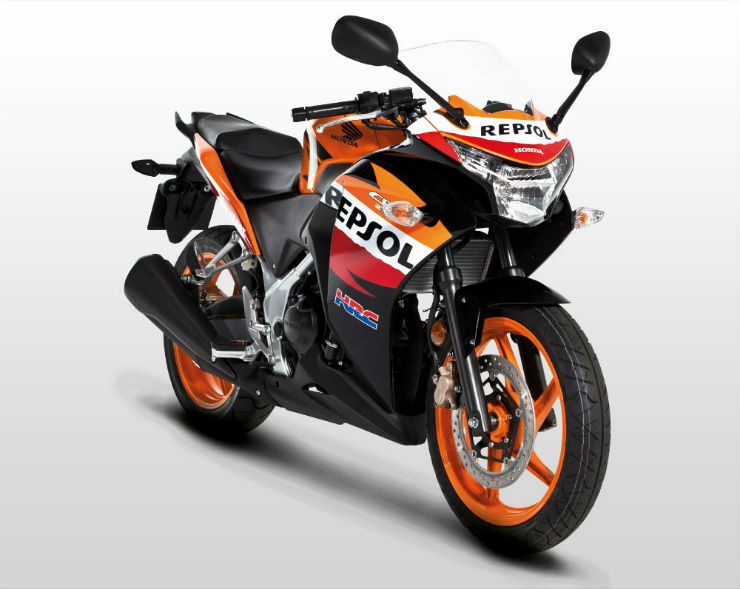 And with things like ABS, wider tyres, and a full fairing, the CBR 250R has a lot going for it. Monkey bikes will never be mainstream, and when Rajdoot first tried it, it wasn’t exactly a failure. Enthusiasts still like it, and with a popular duo of a certain Rishi Kapoor and Dimple Kapadia acting alongside the Bobby, the Indian buyer had to take notice. A few decades later Honda has tried to do the same. 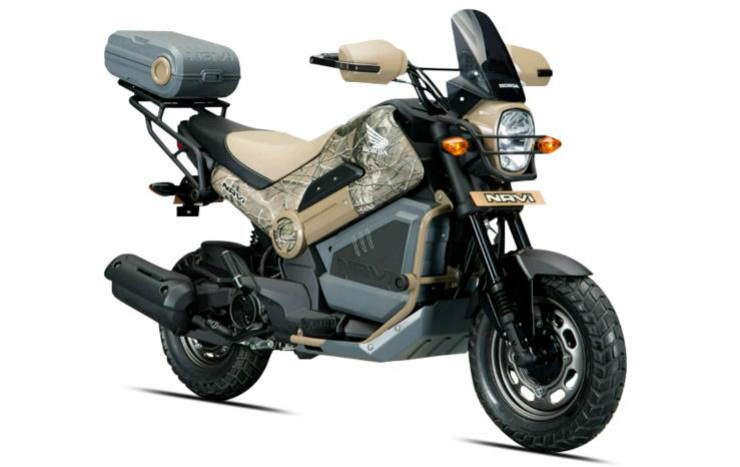 While the Navi is less of a motorcycle and more of a scooter, it’s nimble, looks very cool, and even without the star cast has the ability to make a mark for itself. And it’s very affordable, too.